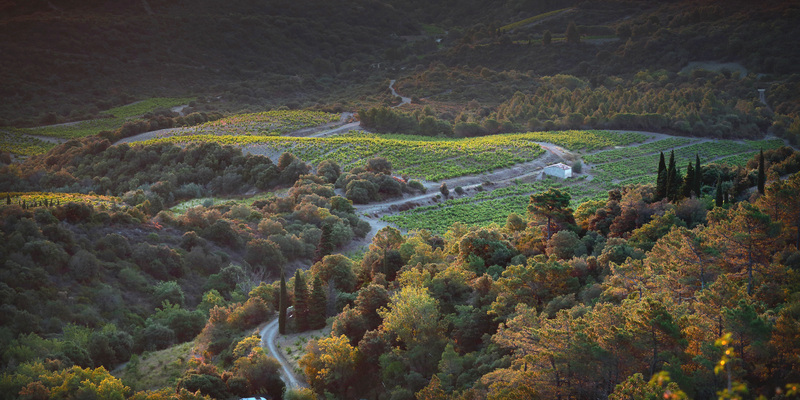 Between the Corbières and the Mediterranean sea, at the heart of the Cathar region, the Maîtres Vignerons de Cascastel produce great quality wines, thanks to around a hundred passionate wine-growers’ will. Spread across around 750 hectares, the terroirs are divided between black schist slopes and chalky-clay slopes. The vineyard, located between an altitude of 150 and 300 meters, allows a wide range of wines with very different characters. On a getaway in the Corbières region, come and visit our wine cellar.